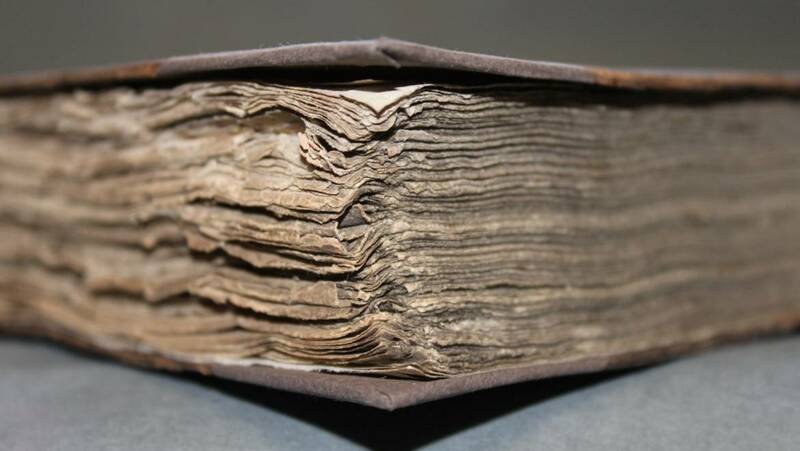 We hold a large and valuable collection of rare historical books, manuscripts, antique medical instruments and works of art relating to the history of the College and medicine in Ireland. 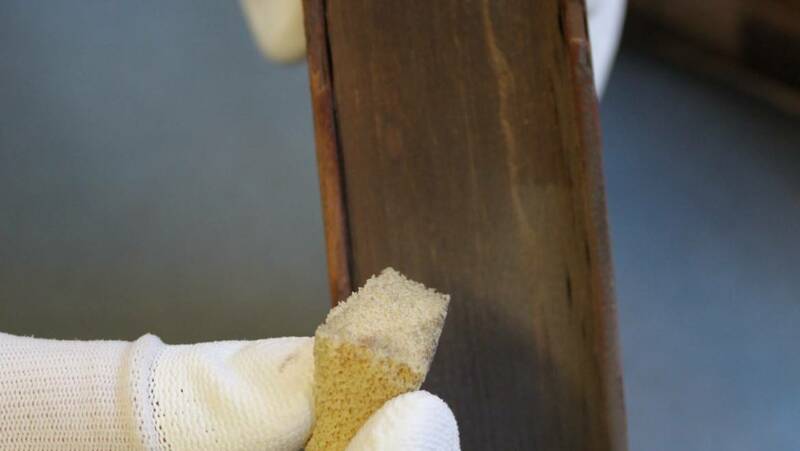 The preservation and restoration of these delicate items is an ongoing challenge. 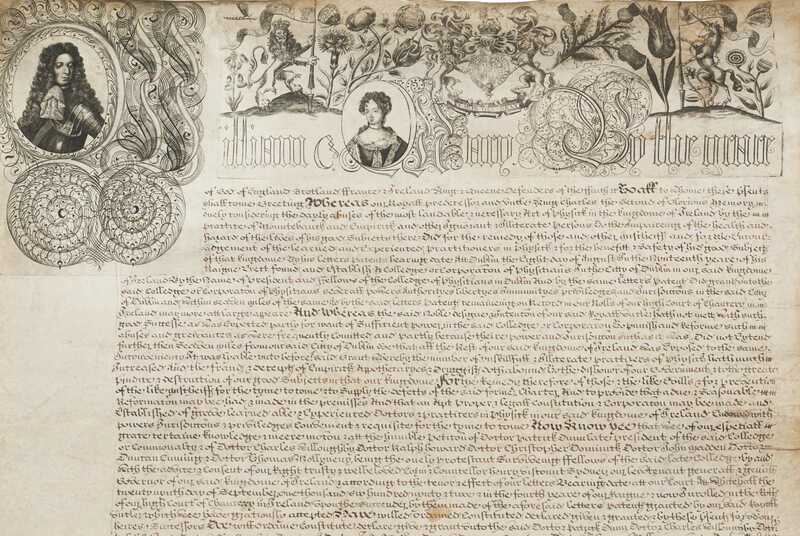 We invite you to Adopt a Treasure and sponsor the restoration of some of the most fragile and unique items in our collections. 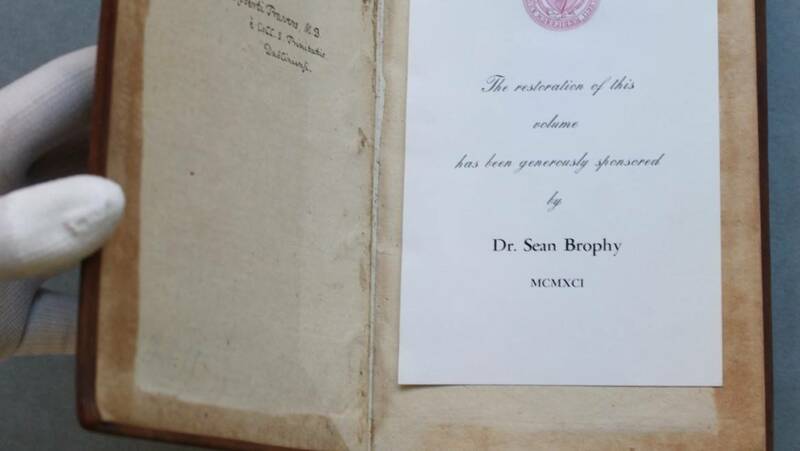 With your help we can preserve the history of medicine in Ireland for future generations. Items can be adopted by individuals or groups, and can also be adopted on behalf of someone as a gift or to mark a special occasion. or you can simply make a donation to the Adopt a Treasure programme and we will use it to restore items most in need. As soon as an item has been selected for adoption it will be sent to a team of experts for specialist conservation treatment. This form can be completed and returned to the Heritage Centre by email or post. George Sigerson (1836-1925) graduated in medicine from Queen’s College, before studying in Paris in the same class as Sigmund Freud. On returning to Ireland he specialised in neurology, treating, among others, Maude Gonne and Nora Barnacle. 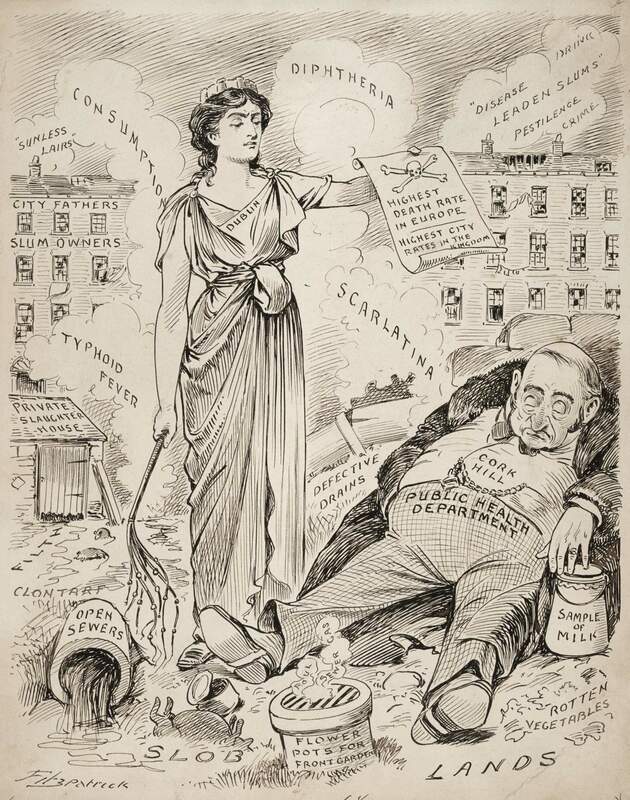 Sigerson was actively involved in political journalism and the Irish literary revival. He was nominated as a member of the first Irish Senate of the Free State. 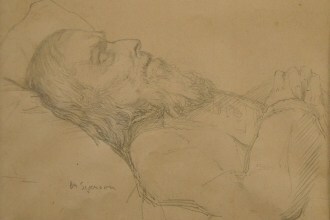 This pencil sketch of Sigerson was drawn by the artist Estella Solomons (1882-1968) on 18 February 1925, the day of Sigerson’s death. 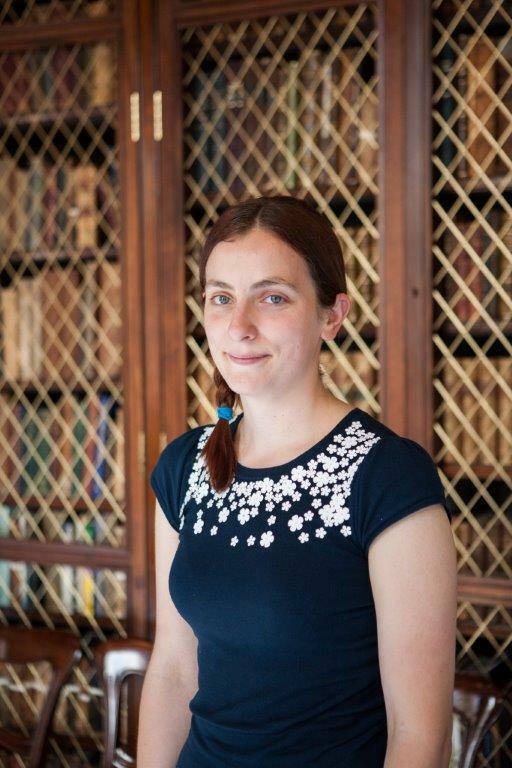 Estella moved in the same literary and political circles as Sigerson. Contact us to adopt this treasure for €250. These intricate nineteenth century illustrations form part of a collection made later in the 19th century by Wallace Beatty, and used by him as teaching aids. 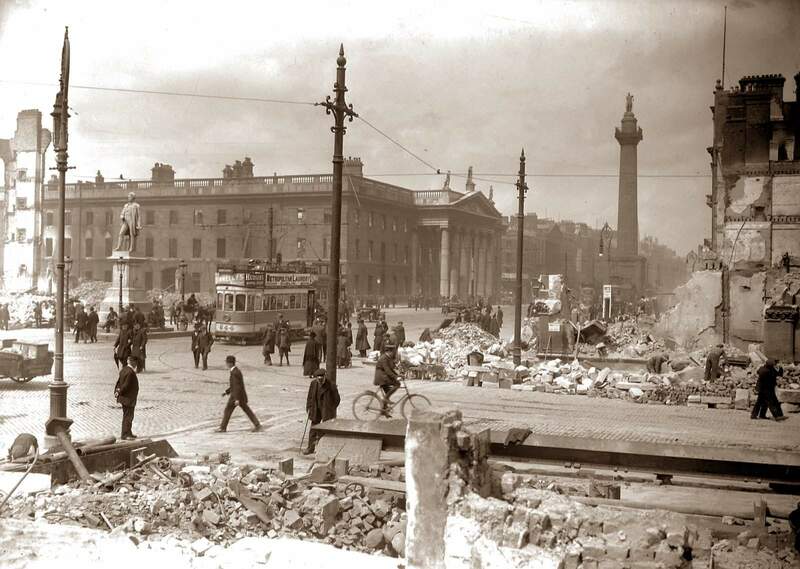 The works are mainly by the artist William Bourke Kirwan and J Connolly, who specialised in this area. Most of the illustrations depict specific skin diseases, although there are also some surgical and obstetrical illustrations. Thomas Willis (1621-1675) was a revolutionary physician and neuroanatomist, considered by many as the father of neuroscience. His 1664 text Cerebri Anatome on the brain and nerves was to be deeply influential for the next two centuries. 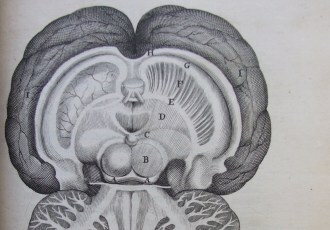 His 1667 text Pathologiae Cerebri concerns the pathology of the brain, and in it Willis developed a new theory of the cause of asthma, epilepsy and other convulsive diseases. His work also contributed to the development of psychiatry. In 1851 Joseph Kahn, describing himself as a ‘medical doctor’ arrived in London and established Dr Kahn's Anatomical and Pathological Museum. This was at the height of popular interest in anatomy, and Kahn's museum was intended to show the ‘wondrous’ structure of the body and to warn of the harmful consequences to health of abuses that ‘distort or defile’ its ‘beautiful structure’. 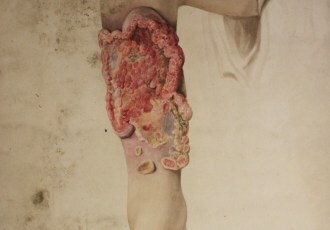 Its subsequent decline into a front for the sale of quack remedies for venereal disease damaged the reputation of anatomy museums. 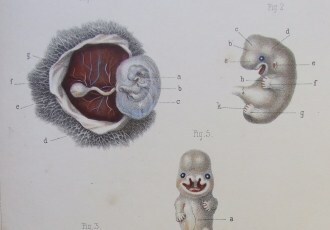 In 1852 Kahn published this atlas of embryology based on the work of his former teacher. 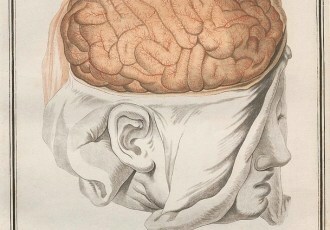 Born into a medical family D’Azye (1746-1794) taught anatomy in Paris, where he developed several new techniques to improve practice and to gain a greater understanding of the brain. He was the last physician to Maire-Antoinette, whom he tried to protect. 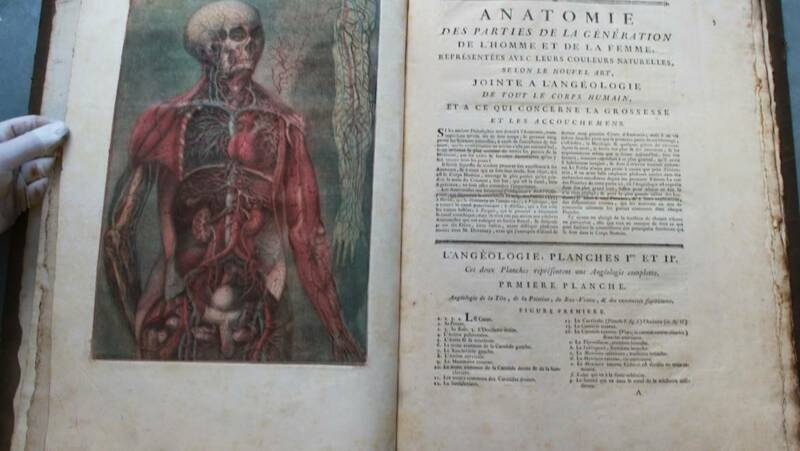 He published his Traité d'Anatomie, which includes many beautiful illustrations, in 1786. Can't Find a Treasure to Adopt? 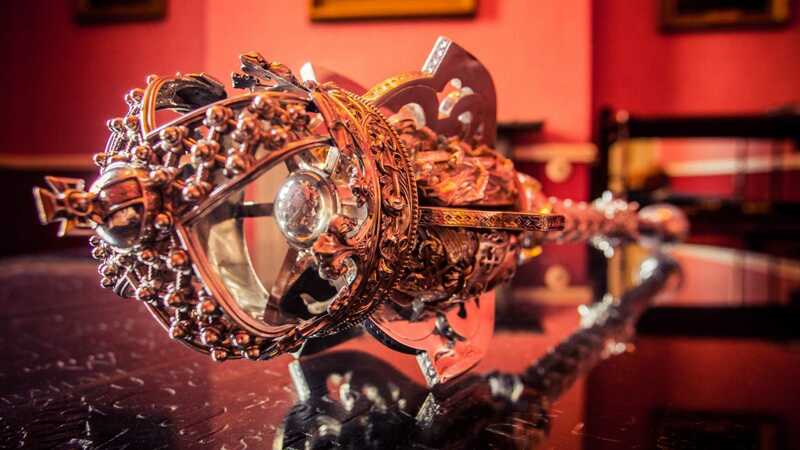 Contact us and we will match you to your perfect treasure to adopt, or you can make a donation to the Adopt A Treasure programme and we will use it to restore items most in need. We are very grateful to everyone who has supported our Adopt A Treasure campaign so far. Below are just some of the treasures that have been adopted. This memorial was created by Sir Patrick Dun’s Hospital to honour the memories of former medical students and staff of the hospital who lost their lives during the First World War. 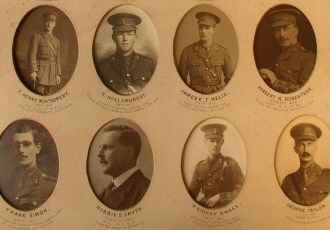 The memorial contains photographs and regimental details of 29 individuals, including some who had left the hospital before completing their education to join the armed forces. Alexander Jackson was born in Aughnacloy, County Tyrone in 1767/8. He moved to Dublin in 1795 to begin working at the House of Industry Hospital. 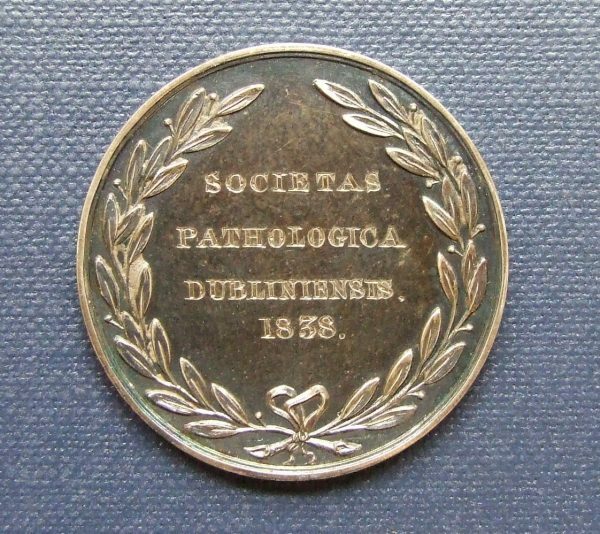 In 1798 he received his Licentiate of the King and Queen’s College of Physicians of Ireland, and later received his Honorary Fellowship in 1824. Jackson was responsible for planning the Richmond Lunatic, which became Ireland’s first lunatic asylum when it opened in 1815, with Jackson as its first Medial Officer. 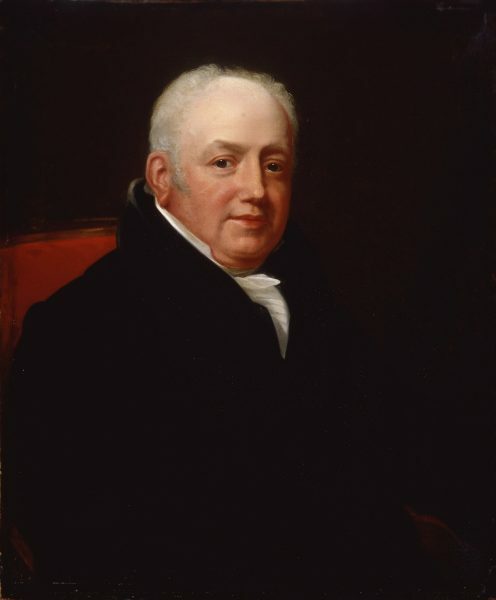 He also served as State Physician between 1808 and 1831. Jackson died unmarried in 1848 leaving £8,000 for almshouses in his native Aughnacloy. 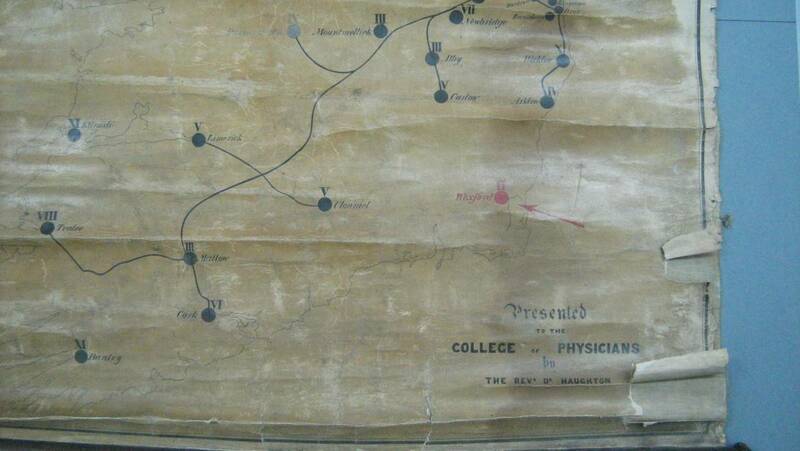 Moorhead studied medicine in Trinity College, graduating in 1901 and taking his MD the following year. He became a Member of RCPI in 1905 and was elected Fellow the following year. 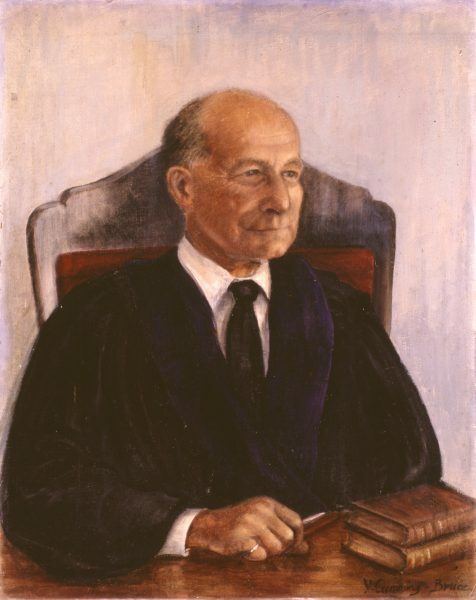 Moorhead worked and taught at the Royal City of Dublin Hospital and Sir Patrick Dun’s Hospital. In 1914 the Hospital opened a ward for war casualties and this opportunity for war service satisfied Moorhead until the summer of 1915 when the scale of disease and suffering at Gallipoli became clear. He joined the RAMC and reached Alexandria in time for the final evacuation of troops from the peninsula. Moorhead returned to practice after the war. In 1926, he was alighting from a train at Euston Station when he slipped and fell. When his head hit the platform a bilateral retinal detachment occurred, and Moorhead permanently lost his sight. Undaunted, he continued to practice medicine, with a colleague to describe the clinical signs and devoted more time to teaching. 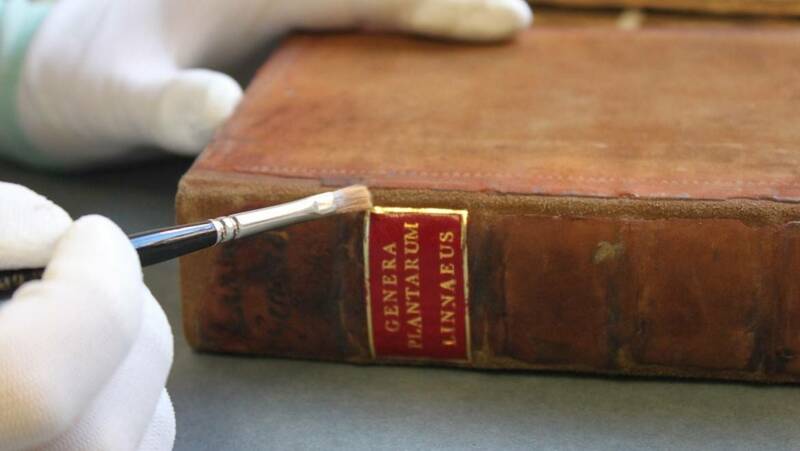 He also researched into the history of medicine and published a history of Sir Patrick Dun’s Hospital. 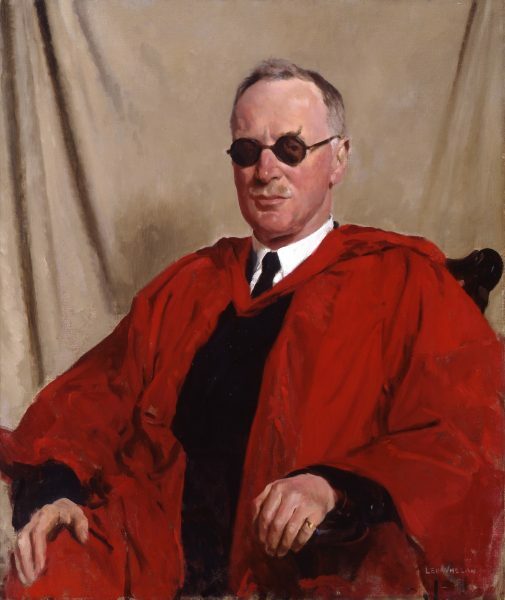 As well as serving as President of RCPI, Moorhead was also President of the British Medical Association and the Irish Medical Association.